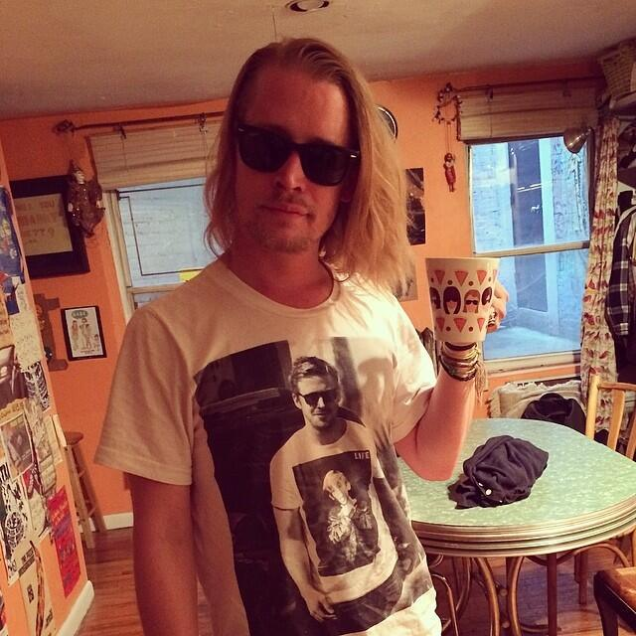 The Pizza Underground is Macaulay Culkin’s musical project and a food-themed tribute act. By food-themed and tribute act, I mean taking songs by The Velvet Underground and giving them a pizza twist such as “Take A Bite On The Wild Slice”, “I’m Waiting For Delivery Man” and “A Pizza Day”. Their percussionist even plays a pizza box and Macaulay sings and plays the kazoo. Tags: Lou Reed, Macaulay Culkin, Pizza, The Pizza Underground, The Velvet Underground. Bookmark the permalink.
) I deal with such information much. I was looking for this particular info for a very long time.